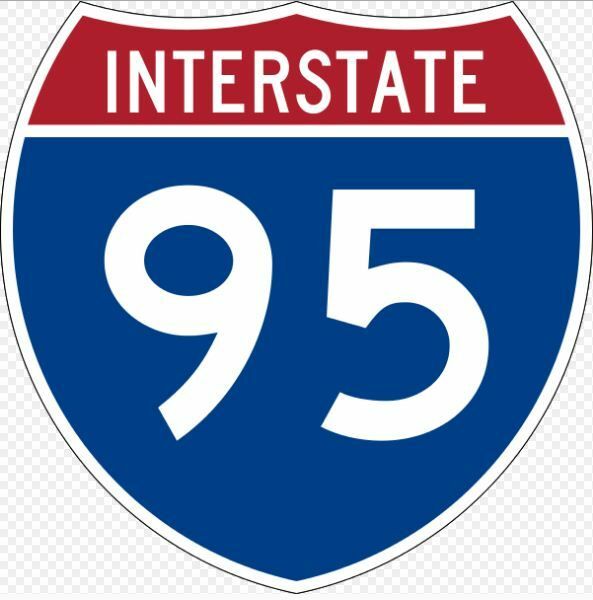 I-95 renamed in Bucks County. Here is how you DON”T get confused by it. If you were traveling through the area for the first time from a different area, it would be no big deal. If you lived in this area for more than a week, it could get a bit confusing when you travel on I-95 in Bucks County. New signs and new exit numbers have started to appear on I-95. As you travel north from Philadelphia, you enter into Bucks County. You will pass Street Road, and an exit for 413. As you continue north, you will find you are no longer on I-95. It’s now I-295. If you were going north before, you are now going east, towards New Jersey. Coming back, you are traveling west, towards Philly. The next exit, where Cairn University is has been changed to exit number 3. It’s better known as Business Route 1. Keep going east (this direction was north last month, nothing changed except the sign). Going to Sesame Place or the Oxford Valley Mall? You want exit 5. Lower Makefield is exit 8 . After that the last exit in PA is exit 10. This is already in effect. Signs are being installed and signs are being removed with old exit numbers. The construction project should be complete by the fall of this year. This project had three phases to it. This is the final one.